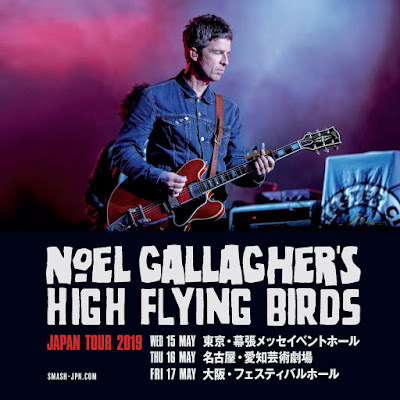 Noel Gallagher's High Flying Birds will be heading to Japan in May. They will play the following dates. Tickets go on sale March 16th here.